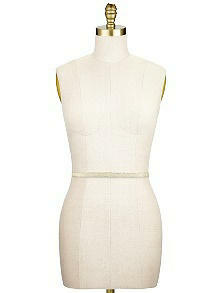 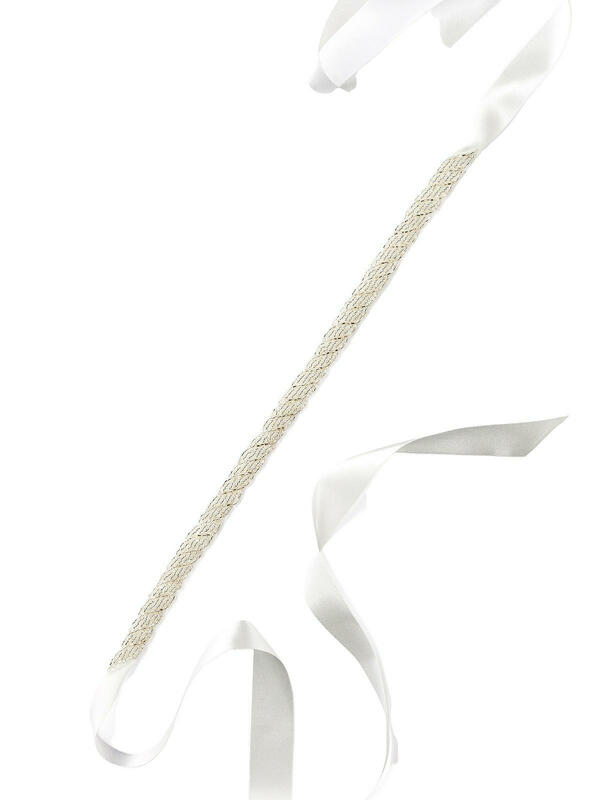 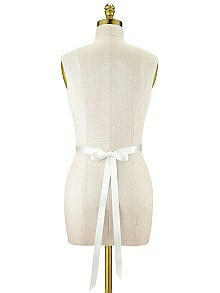 The Grace sash is a delicately beaded accessory that will add a hint of neutral metallic to your special occasion look. 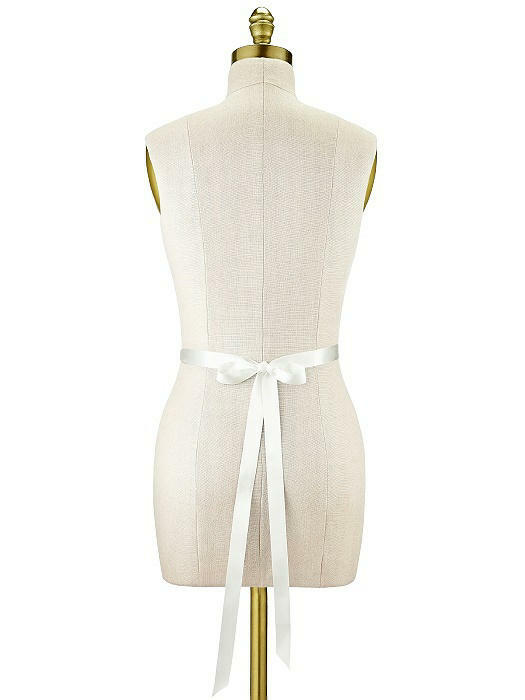 Perfect for bridal or bridesmaids. Approximate dimensions 1/2" wide by 86" long.